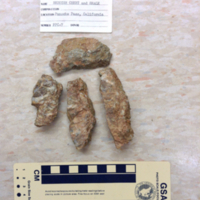 This collection consists of 20 samples taken from Panoche Pass, California. 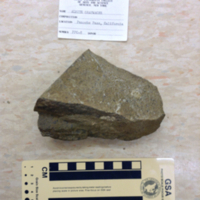 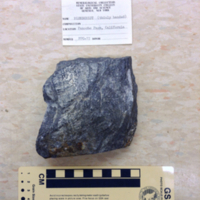 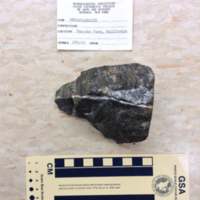 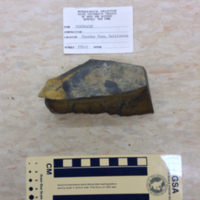 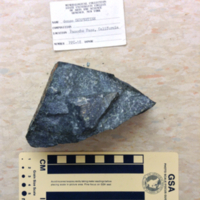 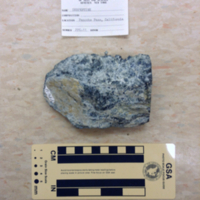 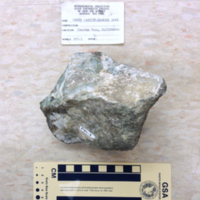 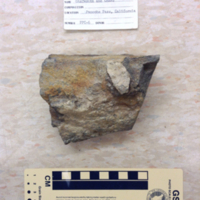 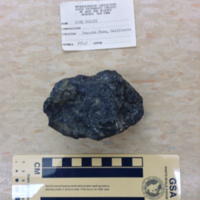 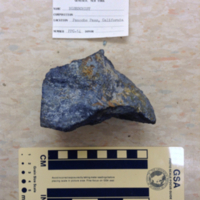 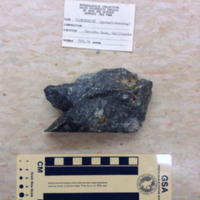 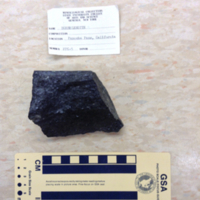 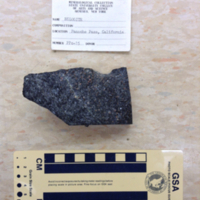 These samples are representative of rocks that can be found in the Franciscan assemblage throughout California. 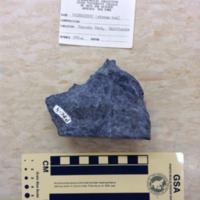 These rocks made up the accretionary wedge during the Nevadan Orogeny and were accreted onto the west coast of North America. 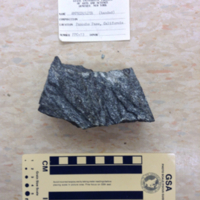 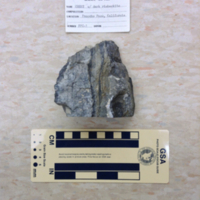 Rocks in this suite range from seafloor sediments all the way to eclogite facies metamorphics. 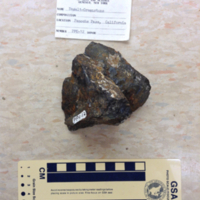 OCR PDF of supplemental information for the Panoche Pass, California collection.